This is the summary of consumer reviews for Racor Pro PLB-2R Two-Bike Gravity Freestanding Bike Stand. The BoolPool rating for this product is Good, with 4.00 stars, and the price range is $46.00-$70.00. The Racor Pro PLB-2R is a Two-Bike Gravity Freestanding Bike stand which conveniently holds up to 100lbs. The stand features adjustable arms to accommodate virtually any style of bike and is vinyl coated to protect a bike’s finish. What’s really impressive is how there are no bolts, screws or fasteners required. 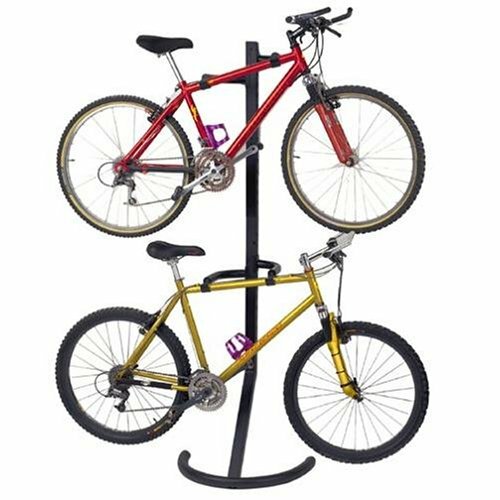 As the name suggests ‘Gravity Bike Rack’ is freestanding, so you can safely and securely store two bikes along the wall and immediately start saving space in the garage or home. There is also a provision to anchor/mount the stand more securely to the wall for more reliability and support (recommended). The skid free rubber guards makes it sturdy enough to ensure the safely and stability of your bikes. At just 20 lbs., the bike stand is easy to assemble and light weight which makes it easy to move or re-position. The independent adjustable arms accommodate men’s and women’s road and mountain bikes and keeps them level. 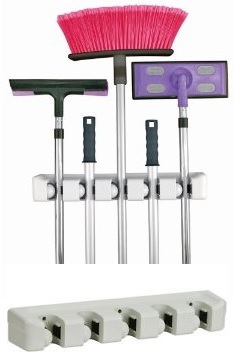 The freestanding stand can wobble or imbalance at times while placing or removing the bikes. 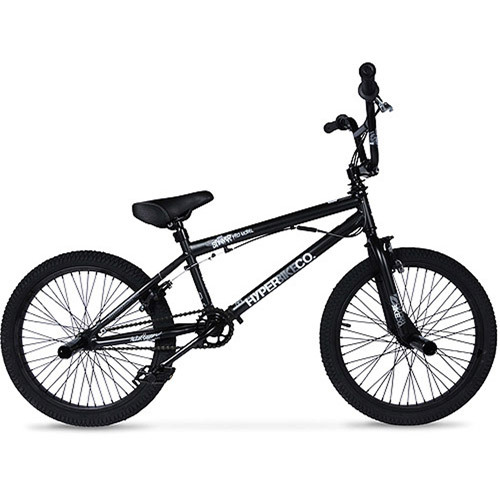 Overall, the Racor Pro Two Bike Gravity Freestanding Bike is recommended for its affordable price and utility. Set up was easy, it fit my mountain bike Nd my 60cm hybrid, they're large bikes so I wasn't expecting a perfect fit, just looking for a spot to store them for the winter. I bought this product so i'd some where to put 2 bike's in my apartment, and it's perfect, very easy to put together and it looks excatly like the picture. Looks great and is so cheap. I'd reccomend this to anyone looking for an effective way to store multiple bikes. Looking at the screw, it looks like no more than an eighth of an inch actually went into the stud (I think I've standard 3/4" drywall). It looks great, very sturdy, I love it!. Looks great, I got lots of compliments after putting it up. So we started looking for a solution and the Racor bike stand was it. 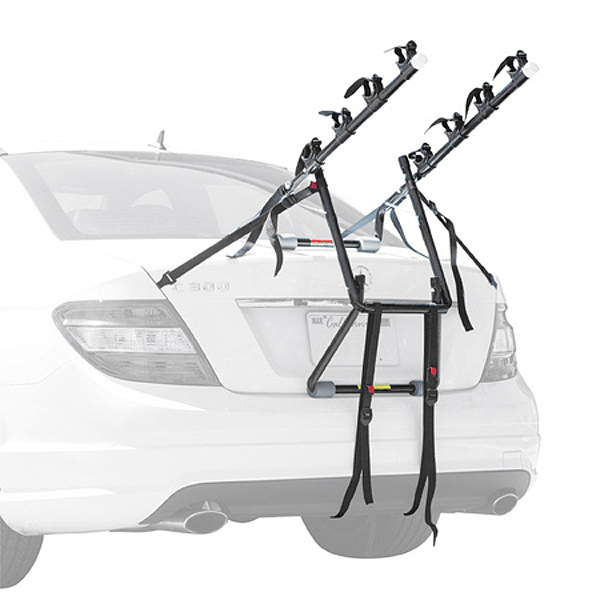 I've looked for a "suitable" bike stand for my bikes approaching 5 months until I purchased the RACOR PRO PLB-4R GRAVITY FREESTANDING BIKE STAND. 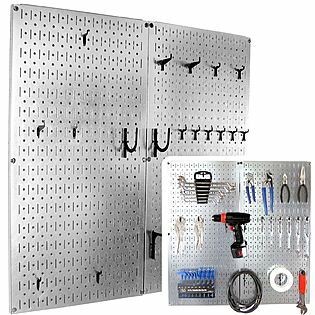 Very Easy to assemble - RECOMMEND mounting (Screw was provided) to a wall or the "Freestanding" stand may wobble/tilt and fall. 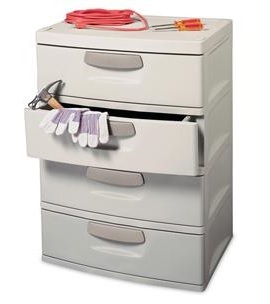 leans against the wall and is sturdy, even without securing it to the wall with the included screw. Solid product and installed against the wall with the included screw. Unfortunately, this was a waste of time for us; it requires being installed at a wall, with a screw supplied to secure it to that wall. This stand will fall over immediately if it isn't screwed into the wall. Definitely must secure it to a wall. I've it propped up against a wall with the retrofit to the wall. It looks great on my garage and it's fairly steady without the wall bracket. I use my garage as a workshop/recording studio/rehearsal studio/bicycle storage/bicycle repair shop/laundry room and probably, needless to say, I've zero wall space. 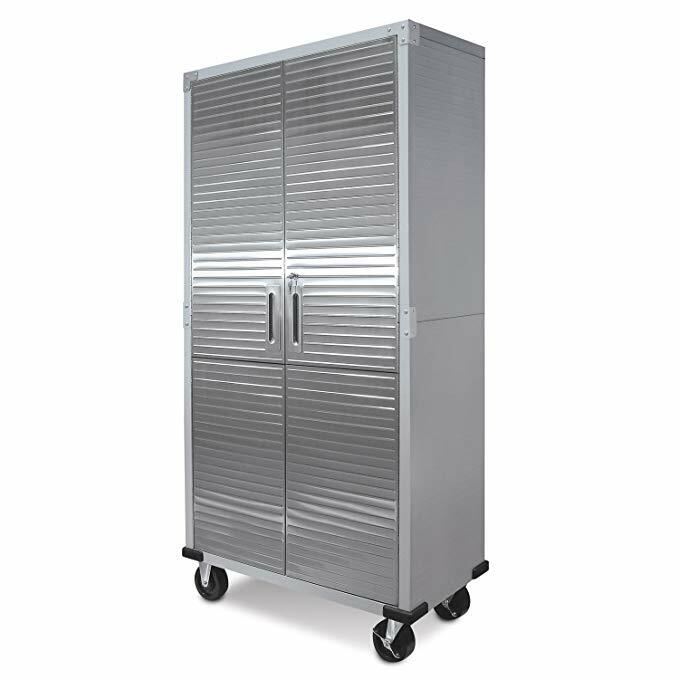 Once assembled, the rack is sturdy and the two arms are easily adjustable to hold sloping top tubes. 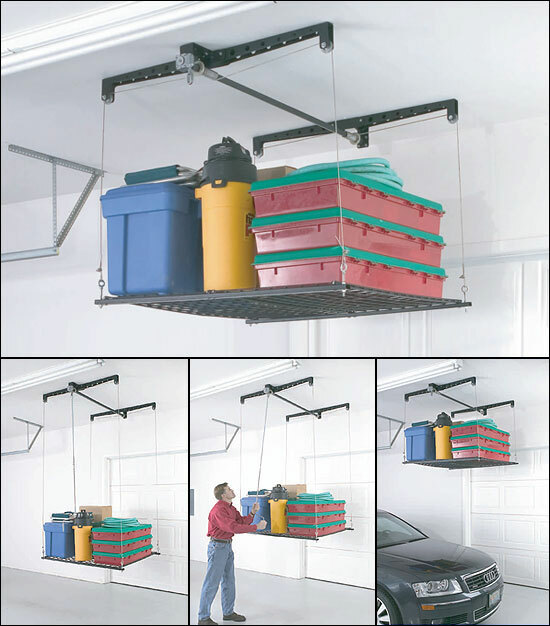 The rack is made of sturdy square and round metal tubes and comes with an anchor bolt to secure the unit to a wall at the top of the rack (if so desired), and fits well in an apartment or garage. Now with this sturdy lag screw in place (a 37 cent investment), the rack looks like it'll stand nice and straight. the rack is nice and functional. The bike "arms" attach to the rack securely. somewhat difficult to lift bikes off the rack when near a wall. rack hangs bikes well for quick mechanical maintenance. Lifted the bike to the top rack and the hook immediately broke off. Rack arrived in good shape with no damage. Securing this rack to a wall is a must, or, adding hardware of your own to firm up the joints in the product. Really worth the money to free up my precious garage space. Really easy to set up and frees up so much space. My objective was to find something simple, space saving and could hold two bike. I purchased two of these bike stands and they've helped GREATLY with freeing up space in my garage, it instantly looks better just putting the bikes up and out of the floor space. 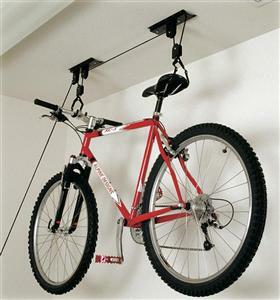 It's a great space saving idea, and is recommended for anyone with a couple of bikes taking up valuable space. It saves a lot of space in my small apartment and is even aesthetically pleasing! This rack really decreased the footprint they take up in our limited storage space. But it's in no way a space saver. You need a whole wall of empty space to use this stand, while I could have put two bikes between any two things in a space filled with stuff. Also, it isn't much of a space saver. We didn't bolt this to the wall, because it leans up against the wall, and doesn't really wobble around too much. It must be bolted to the wall for stability. Bolt this thing into the wall and it's very sturdy. The instructions say that it must be put against a wall, and recommends you anchor it to the wall. Most important thing you should consider: Yes it's technically a gravity stand meaning it leans on the wall and floor for support without any bolts. I used the included toggle bolt to secure the rack to the wall, but it held both bikes in place prior even when I sightly pulled forward or right to left. All said I'm very happy with the frame after bolting it to the wall. If it needs to be secured to a wall behind it then maybe it's not really gravity that keeps it upright but the wall it's been bolted to instead. If you live in an earthquake area, you'd most likely want to bolt this to a secure beam and not just the dry wall. I didn't need to anchor the top for the road bikes because they're really light, but I needed to anchor the one in the gargage cause my mountain bikes are a little heavier and it'd sit away from the wall without being bolted to the wall.